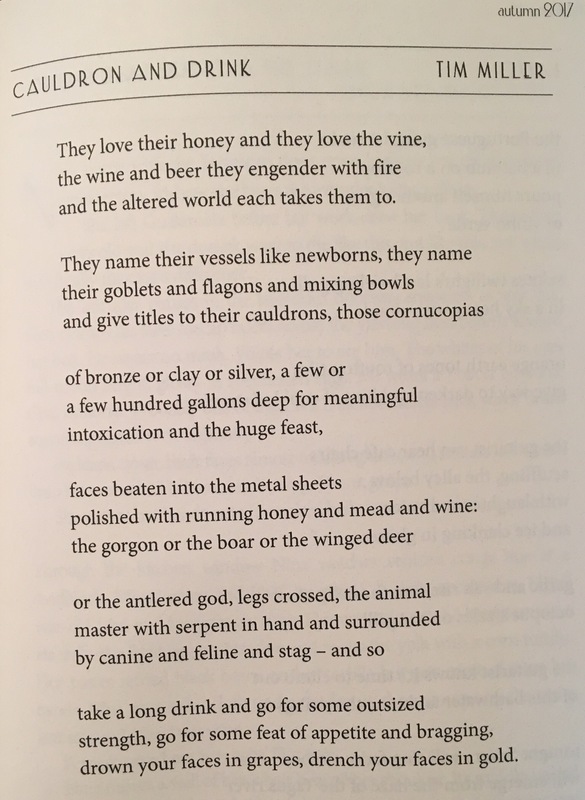 Many thanks to the editors of Crannóg, who published my poem “Cauldron & Drink” in their most recent issue. It’s one of my favorites from my upcoming book of poems from old Europe. For readers outside of Ireland and the UK, I’ve pasted an image from the journal below, although I would encourage everyone to subscribe.